Be able to provide flexible and up-gradable systems using our innovative design and smart mechatronic technology. 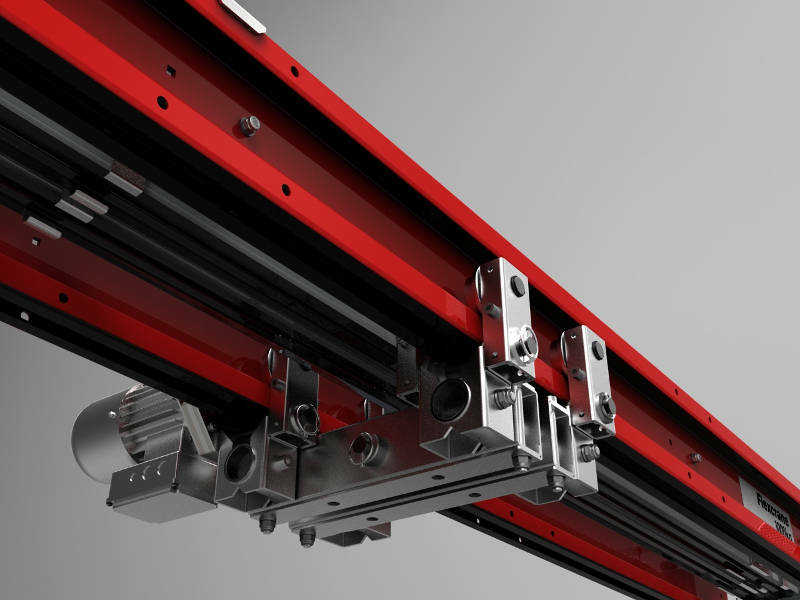 Flexcrane concept is based on a unique girder design system, composed by interchangeable lightweight structural elements forming an enclosed or open beam section. But that's not all, such concept is extended to hoist systems design and travelling machinery systems. 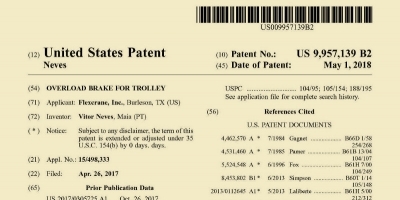 Innovative Flexcrane design and systems are already patented or patent-pending in order to protect your business. Based on advanced technical know-how in the design, manufacturing, assembly, management and sales of materials handling equipment for the most varied areas of industry. Only specialized technicians provide the proper support on the services and products technology made available here. 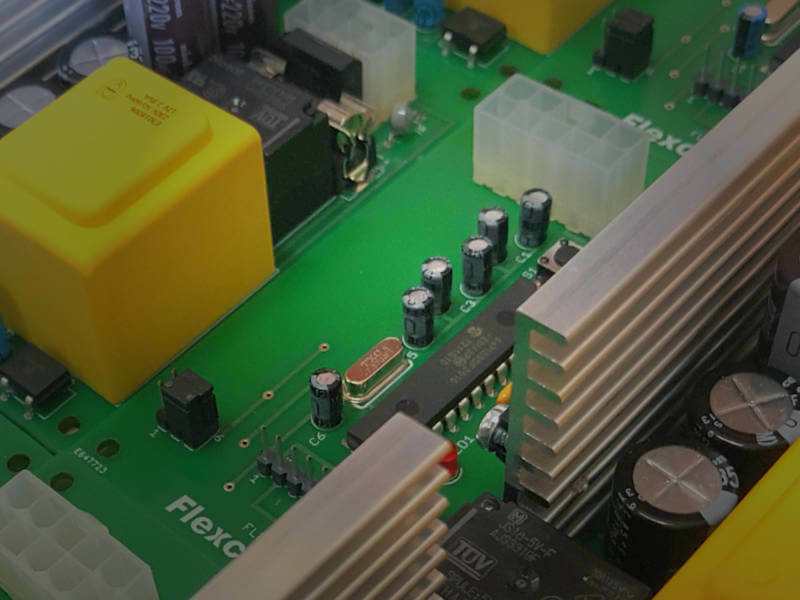 From lifting and travelling devices to light weight structural systems, electronic control systems to ERP Software, Flexcrane systems are particularly suitable for building over head traveling cranes, gantry cranes, straight line or curved track rails, crane runways, lightweight jibs, lifters and conveyor systems. Want to build your own Materials Handling Equipment using the "no welds" Flexcrane construction concept, build the most advanced hoist or OEM software to manage your crane business and sales network? License Flexcrane technology, build and provide your solutions locally. Build smart modular, lightweight and expandable girder assembly arrangements. Patented system to prevent overload travelling movements. 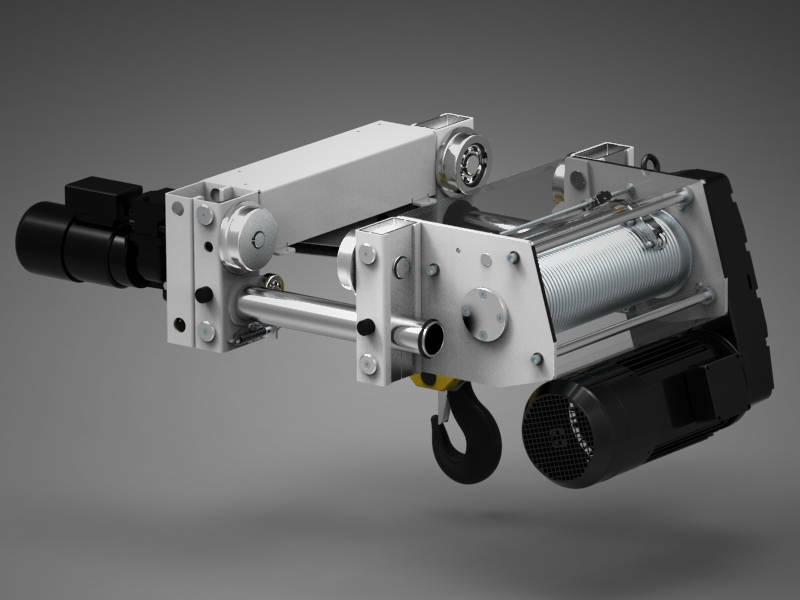 Both in single and three-phase options, featuring electronic software controlled systems suitable for powering and controlling travelling and lifting drives. License software for catalog and product configuration, ERP and MRP OEM software. Based on a patented system providing the highest headroom and longest lifting hook path available in the word for rope winches/hoists. 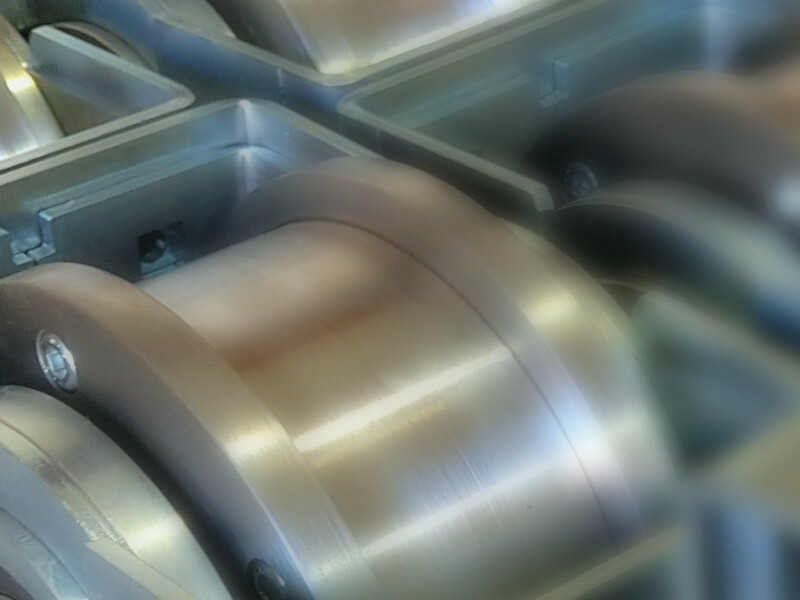 Quick Update Posts & Opinion Blog - Hot News about Flexcrane materials handling technology. Copyright © 2011-2018 FLEXCRANE®, Inc. All rights reserved. FLEXCRANE is a Flexcrane, Inc. US trademark no. 4,264,357, and an EU trademark no. 011399284.